One rainy Saturday afternoon we found shelter in the White Rabbit Teahouse in Nottingham city centre. Raining or not, we could have quite happily whiled away hours on end in this quaint little place. 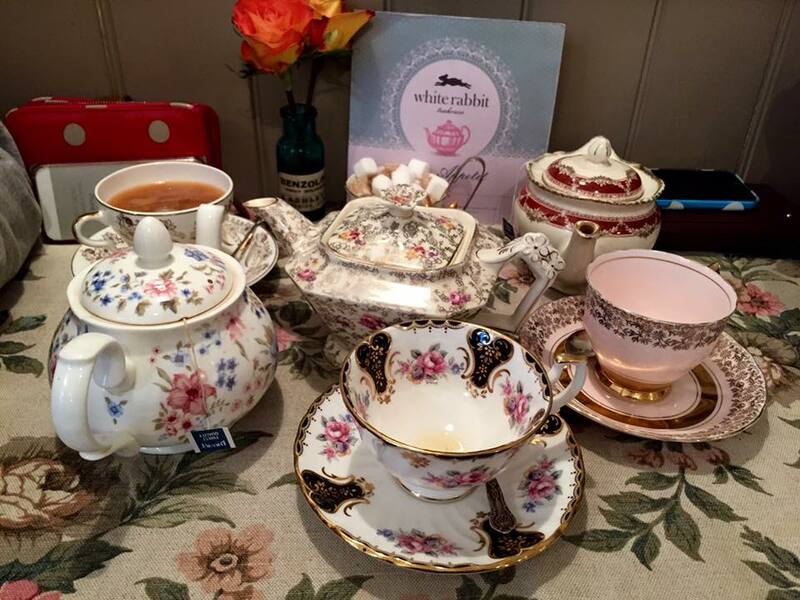 It’s everything you want a vintage-style teahouse to be; shabby chic on the inside with impeccable attention to detail, and with a delicious selections of treats on offer. 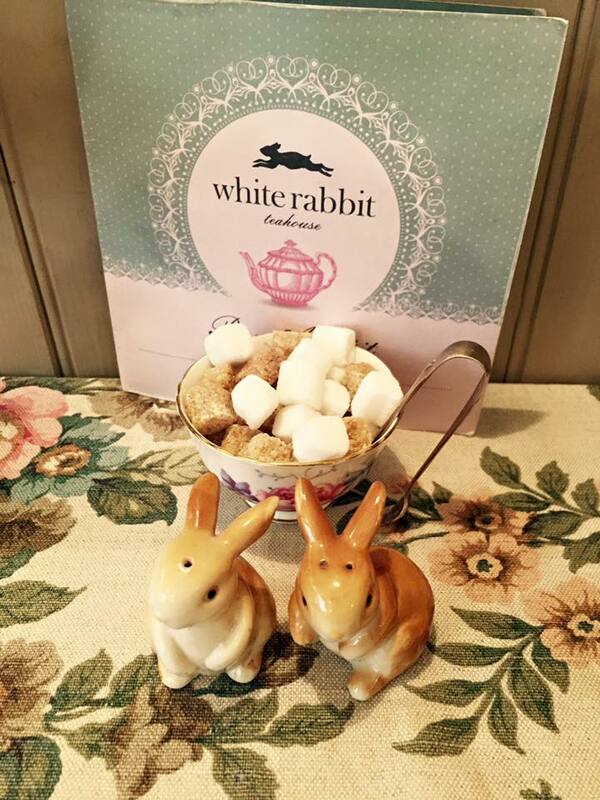 The floral and paisley patterns which cover everything from the wallpaper to the tablecloths to the mismatch vintage china manage to avoid being dated, or reminiscent of your eccentric great aunt’s curtains, and only add to the White Rabbit’s obvious charm. However, good looks only count for so much, and there’s always the risk that somewhere so unique and with such a strong theme could be difficult to relax in, and yet the excellent service and atmosphere make the teahouse the perfect place if you’re looking for somewhere to catch up with your friends, or if you’re solo and fancy a cuppa in style. 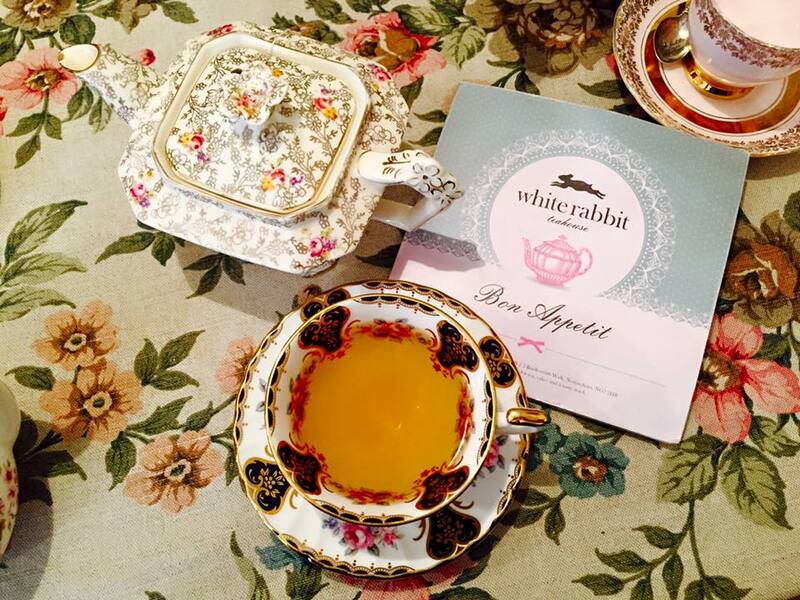 Speaking of tea, the selection at the White Rabbit is extensive without being exhaustive and features the classic breakfast blend as well as specialities including white tea with rose and pomegranate. Being a green tea fanatic, I chose the pinhead gunpowder china green, which came in a white teapot decorated with sprawling flowers, accompanied by a delicate white teacup and saucer with a rose pattern and gleaming gold edging. 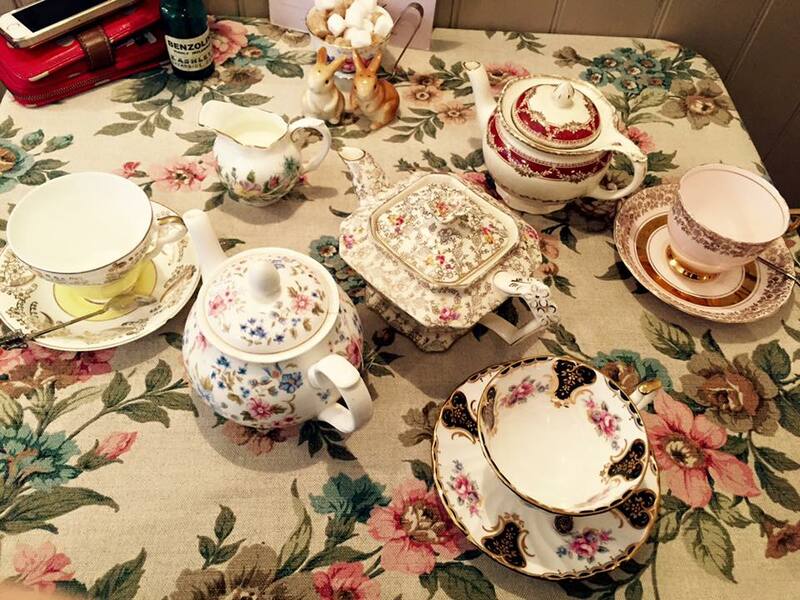 As beautiful as my individual teapot, cup and saucer were, it was difficult not to have china-envy when looking at what the girls had- the vintage grass is always greener and all that. 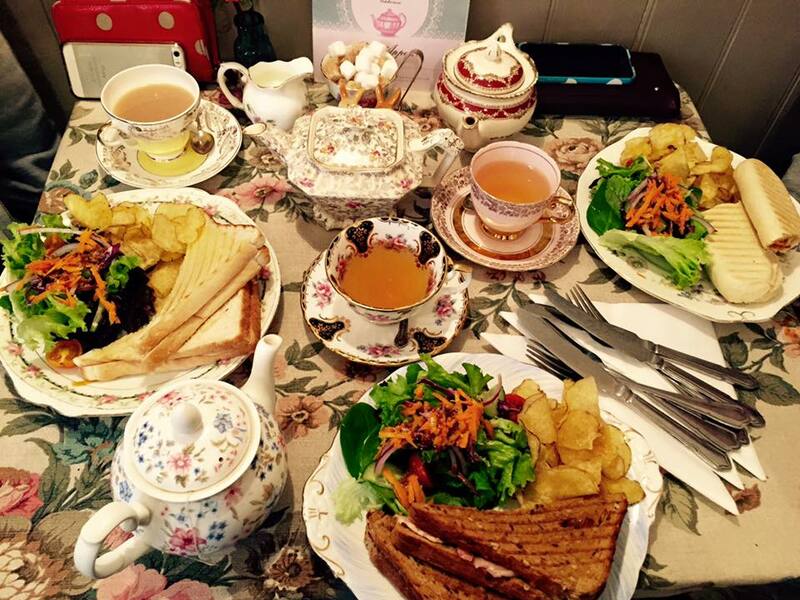 It was probably more difficult choosing the tea than the accompanying savoury dishes, but the toasted sandwich filled with ham, cheese and pickle which I chose wasn’t disappointing. The sandwiches were tasty without being ostentatious, which again could be a risk for somewhere like the White Rabbit. My friends also raved about their sandwiches and panini, both of which were presented with a healthy portion of salad. And crisps. You can’t forget the crisps. A little bit difficult to fit everything on the little table though! 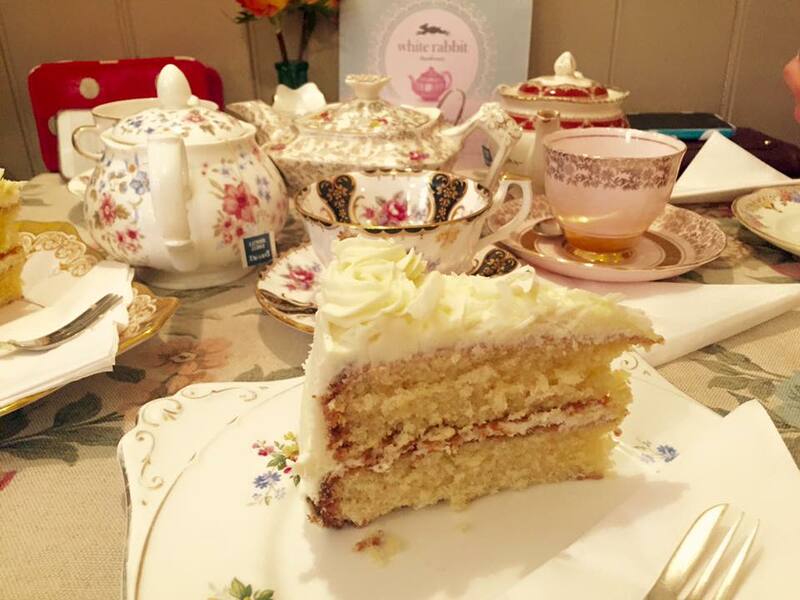 Our first visit to the teahouse could of course not pass without sampling what the White Rabbit is famous for, namely cake! The homemade selection looks and tastes phenomenal, and I would thoroughly recommend the white chocolate and rosewater variety if it’s available. 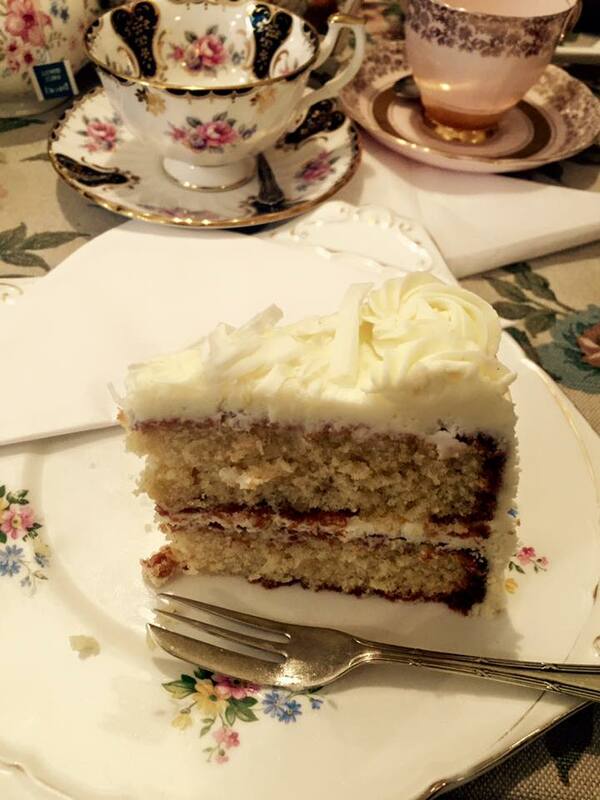 The only way I can describe it is by simply saying that it’s exactly how cake should be: delicious and decadent, but light and beautifully presented. 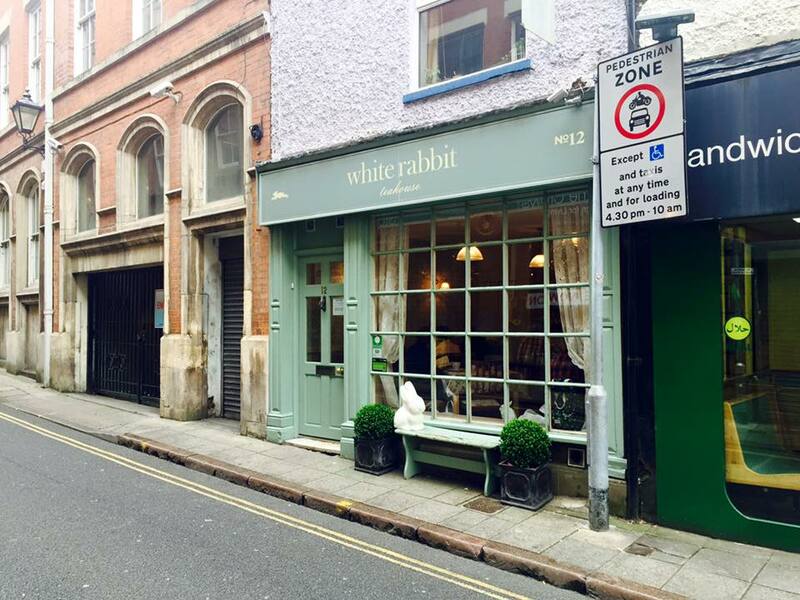 Find the White Rabbit Teahouse’s official website (and its two city centre locations) here.